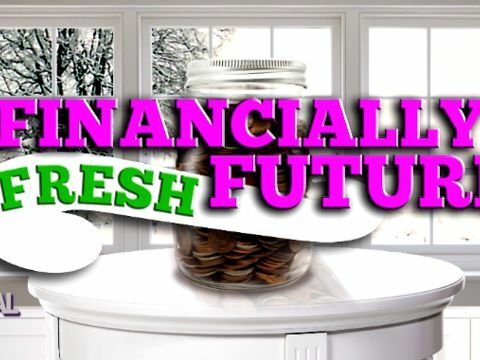 Part 1 - Financially Fresh Future! 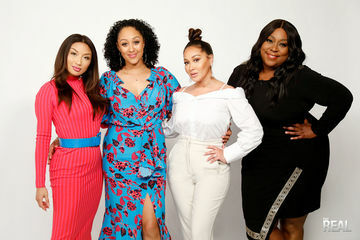 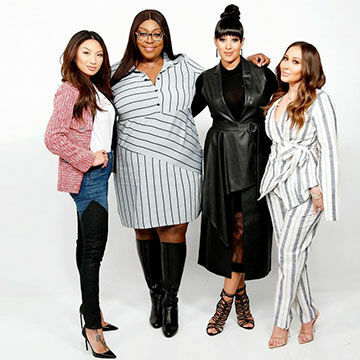 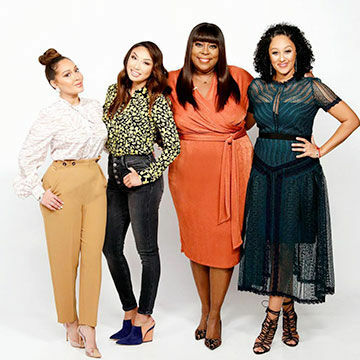 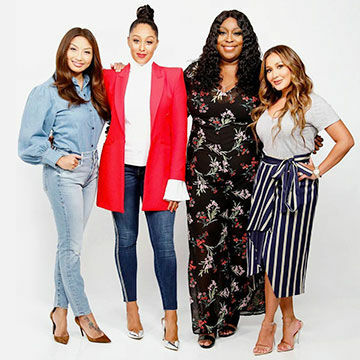 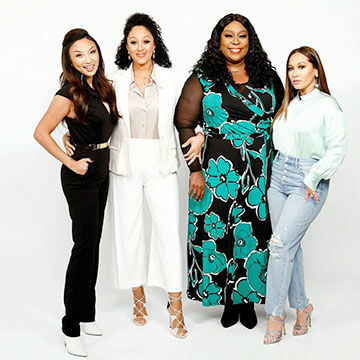 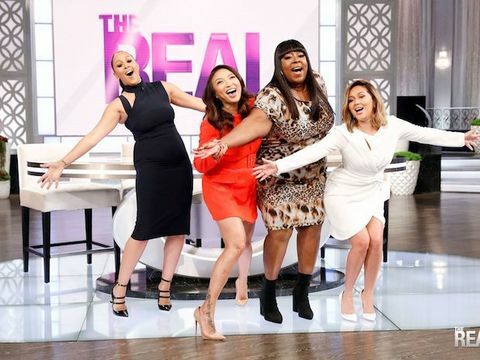 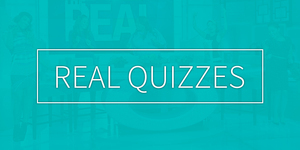 Friday Inspiration from 'The Real' ladies! 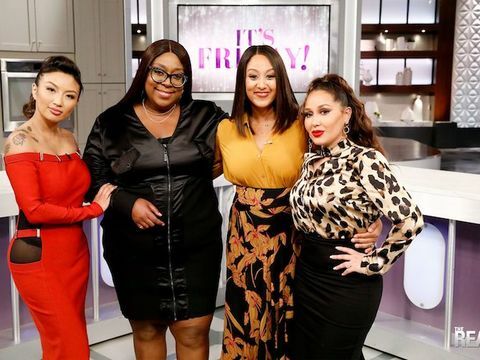 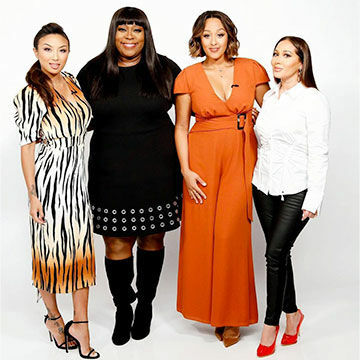 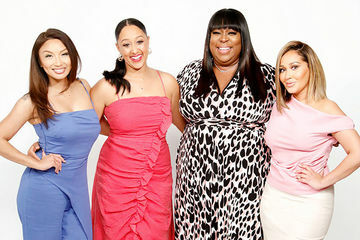 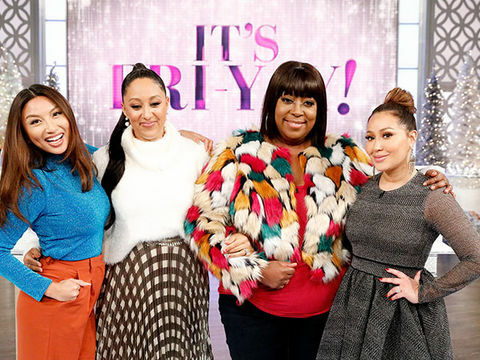 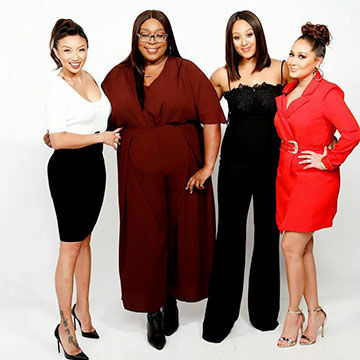 Adrienne, Loni, Tamera and Jeannie are here to make sure you start the weekend in the right way! 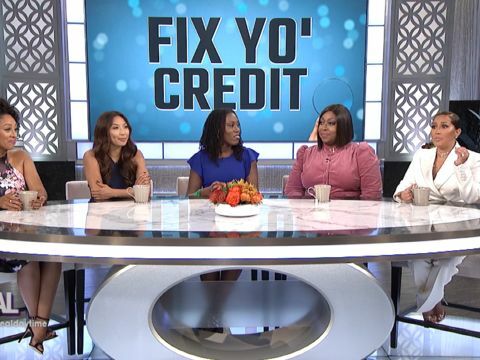 Our girl, The Budgetnista, is here and she’s sharing great financial tips on how to improve your credit! 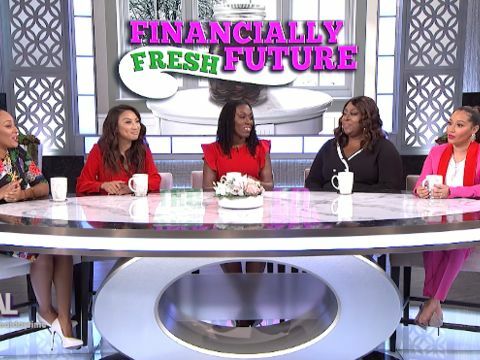 Real fam, what’s the best financial advice you’ve ever received?